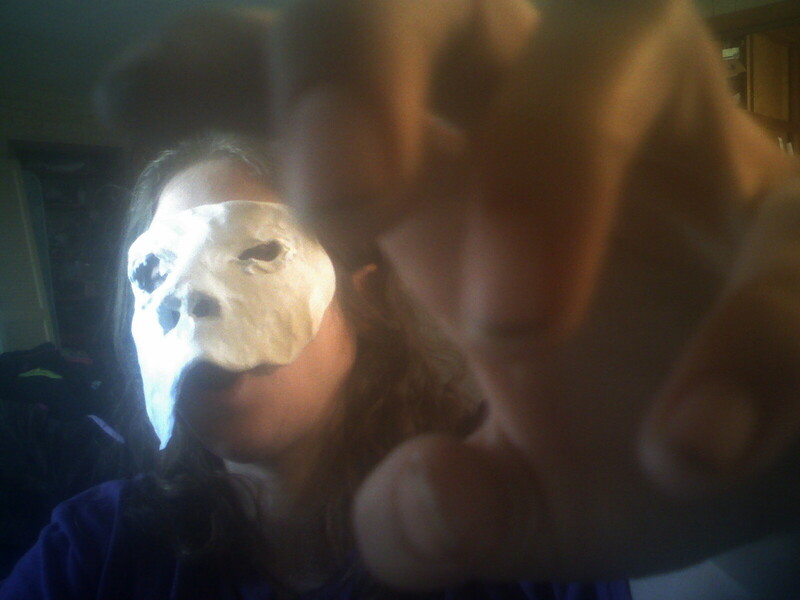 So… I decided to try to make a mask out of clay. It looks pretty creepy so far. Can’t wait to see how it bakes up!